Applying to College: Is Early Decision Or Early Action Right For You? Getting into a first-rate college early seems like a dream come true, but is early decision and early action just as beneficial as it seems to be? One of the most interesting trends in college admission is an increase in Early Action and Early Decision deadlines by selective colleges. For a student applying to college, there can be great benefits to applying Early Decision or Early Action. But, there can also be some peril. If you apply under one of these early admission plans, it is a decision you should not make lightly. Early Decision and Early Action are actually different things and it is important to understand the similarities and differences before you apply. Both deadlines typically fall at the very beginning or in the middle of November. Both usually promise to give you an admission decision by mid-December. But, if you are admitted to a college under an Early Decision plan, this means you must attend the college or university. Early Decision means that you have already determined that this college is your first choice school and you will attend if admitted. Colleges with Early Decision require you to sign a contract stating your understanding of this commitment. Early Action deadlines are almost identical to Early Decision except you are not required to attend the college if admitted. You have the option applying to other colleges and weighing all your options. Keeping all of this in order starts to get tricky when you take into account the variations on these two early deadlines. Some colleges have two Early Decision deadlines: Early Decision 1 in November followed by Early Decision 2 in December or January. Some colleges that use Early Action deadlines have now instituted Restrictive Early Action which may also be called Single Choice Early Action. 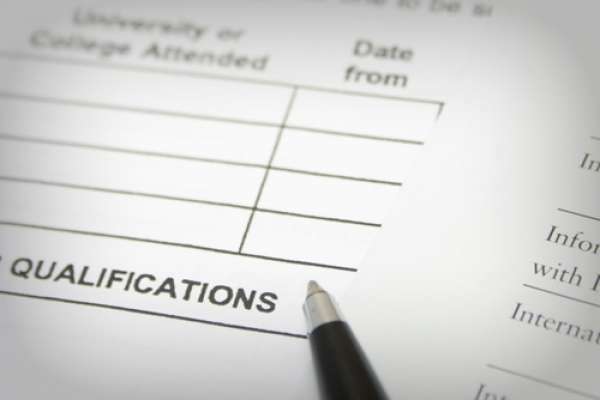 In these cases a student is not obligated to attend the college if admitted, but she is only allowed to apply to one college with an early deadline. The main reason most students consider Early Decision or Early Action is the hope that this will increase their chances of admission to a selective college. It is not unusual to find a selective university that will admit 20% of all applicants under the Regular deadline and 40% of applicants under an Early Decision deadline. According to the findings of Christopher Avery, author of the Early Admission Game, on average, a student's chances of admission increases 18% when applying Early Action or 35% when applying Early Decision. This is the equivalent of gaining an extra 100 or 190 points on the SAT respectively. Early deadlines benefit colleges as much, if not more, than students. Colleges take on less risk when admitting an applicant early and save a remarkable amount of money over the course of a requirement cycle by locking in a student into next year's class many months before the final deadlines. By speeding up the application process, you give up the time to truly research and weigh your options. Getting in early to a top choice school is a wonderful thing, but too often students do not really take time to think through which colleges fit them best. The traditional Regular deadline allows the luxury of time to apply to a variety of colleges, while continuing to refine who you are as a student, and where you think you will thrive.